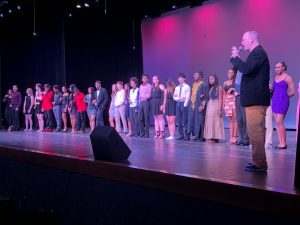 Junior, Isaac Bynum was crowned 2019 Mr. FHS Friday evening during the senior classes annual fundraising event. Isaac is a member of the Cadets Indoor & Outdoor Track & Field Teams. Joe McNally was announced as the runner up. Cyrus Butler won the Mr. Congeniality title and Nick Gray was honored for having the best commercial. Seniors Andrea Appiah, Kayla Burns, and Maggie Nealley helped to organize tonight’s event, along with senior class advisors Robin Brawner and Brett Templeton. Mr. Templeton served as MC for tonight’s event. 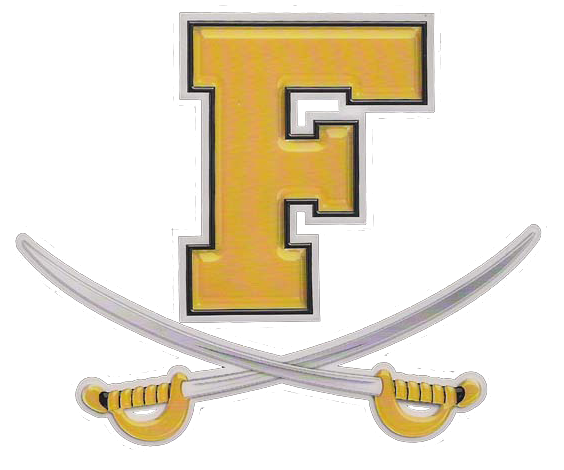 Mr. FHS 2019 helped to raise more that $650 for Frederick High’s senior class.